Buena Vista Turro Martinez is a full service entertainment company specializing in authentic Cuban culture, music and dance. “to promote the true Cuban culture in all its glory, the world over”. We are one of the most respected and recognised companies when it comes to promoting the true traditions of Cuba, it’s dance, it’s music and it’s culture. 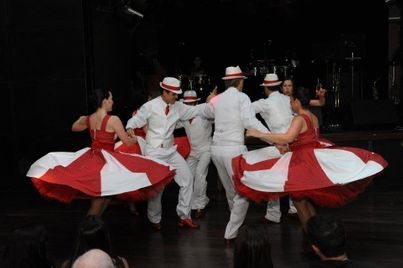 We are also known for our expertise in live performance as well as teaching the correct method of Cuban dance. Our expertise has been witnessed by audiences small and large the world over. No event is too big, too complex or too exclusive for Buena Vista Turro Martinez’s team. From outdoor events to attention-grabbing celebrity product launches to stylish dinners for VIP guests, Buena Vista Turro Martinez will ensure every detail of your event is designed, planned, managed and implemented to achieve the optimal impact – and your desired results. Buena Vista Turro Martinez will support you with the right combination of services and expertise to deliver an unforgettable, first-class show or event. With our clear vision, outstanding business networks and excellent management skills, Buena Vista Turro Martinez embraces a modern, innovative approach to Cuban entertain that is tailored every to suit your needs. 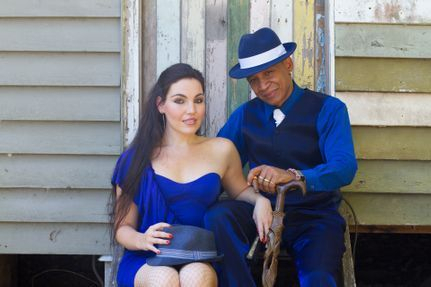 The first Cuban - Australian production under the direction of legendary Cuban dance master: Eric Turro Martinez. 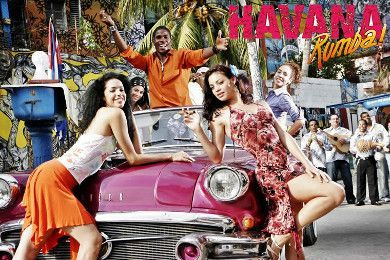 Havana de Noche is the first production where two cultures meet through the presentation of Cuban music and dance. 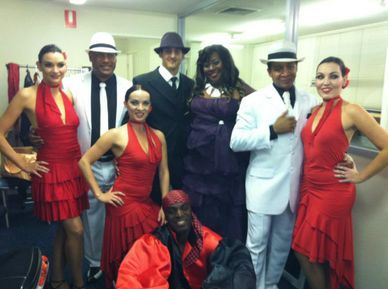 Hig quality performances of authentic Cuban dance: Son, Casino, Cha Cha Cha, Danzon. Buena Vista Turro Martinez performances for small event and large events world wide. 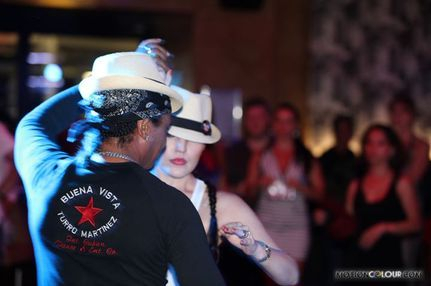 Buena Vista Turro Martinez dance school, the most authentic dance school out of Cuba. 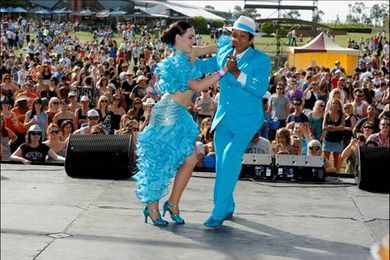 At Buena Vista Turro Martinez dance school you will learn to dance the true Cuban dance, no imitations and no "Cucaracha moves"
One of the largest Cuban school in the Australia with an authentic Cuban master of the traditional dance, there is no doubt you will learn from the best from Cuba and the history behind the culture. Learn to dance following the beats of the "Clave" the fundamental key to dance Cuban, an instrument that only the ones who have the culture in their blood can understand the use and show to their students.